The power is in our hands. Bestselling authors and business coaches Christer Olsson and Jonas Hammarberg have been working with over 100 organizations the last years, re-shaping their culture and leadership, to match the new world. In this speech they explain the power of dreaming, why soft skills are crucial and how leaders need to act to build a company that not only survive, but thrive over time. 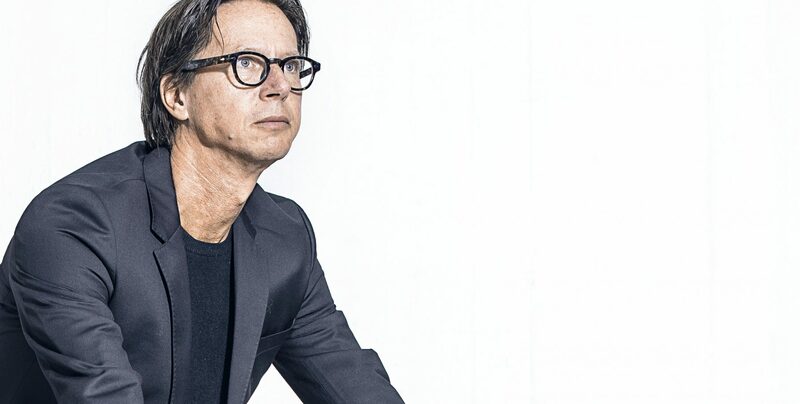 Christer Olsson is the son of a fisherman, who made common sense to his business idea. 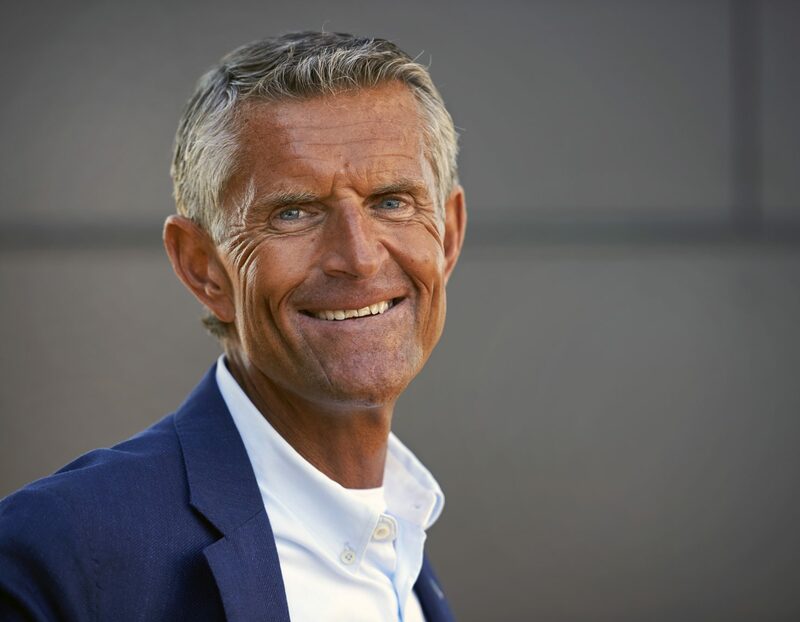 Christer has 25+ years as business coach, three bestselling books and is one of Sweden´s most recognized speakers. Jonas Hammarberg is certified coach, global public speaker and author to the bestselling book Get Digital or die trying. Jonas has a unique ability to combine organization, culture and leadership and helps international companies in multiple industries, to succeed with their digital transformation.